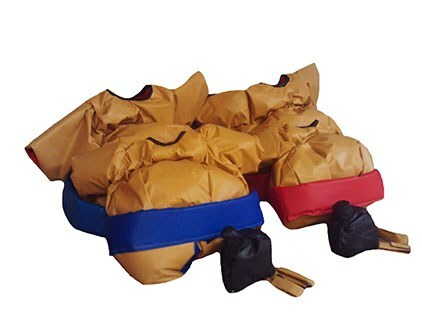 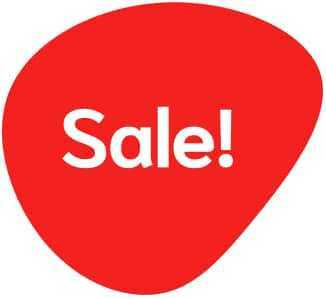 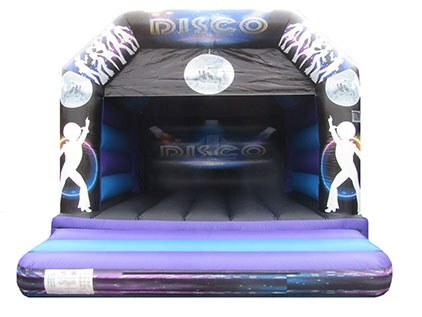 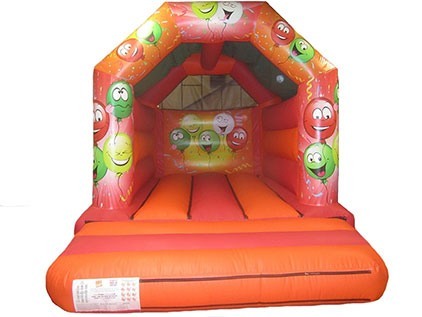 We have Commercial Soft Play for Sale here at Premier Inflate. 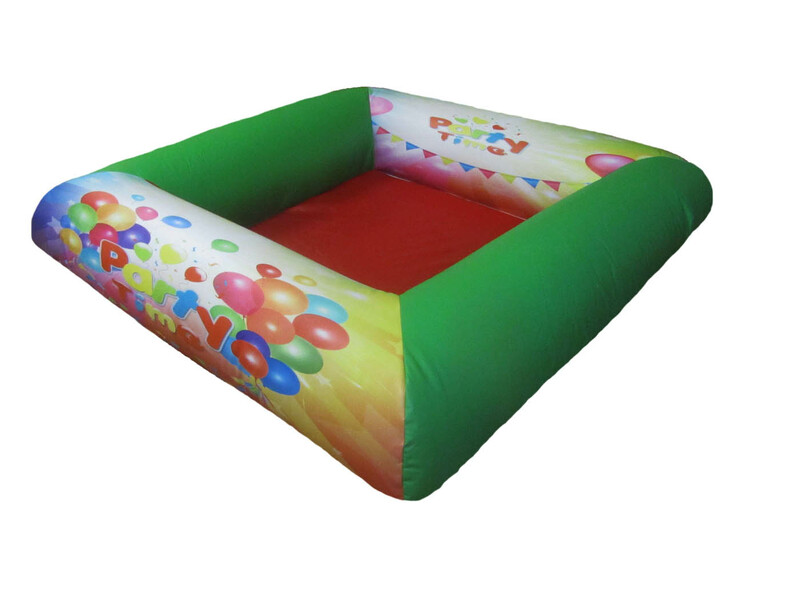 We have a quality range of soft play items available including such as ball ponds, Inflatable play centres, foam shapes and animals, soft play sets and more! 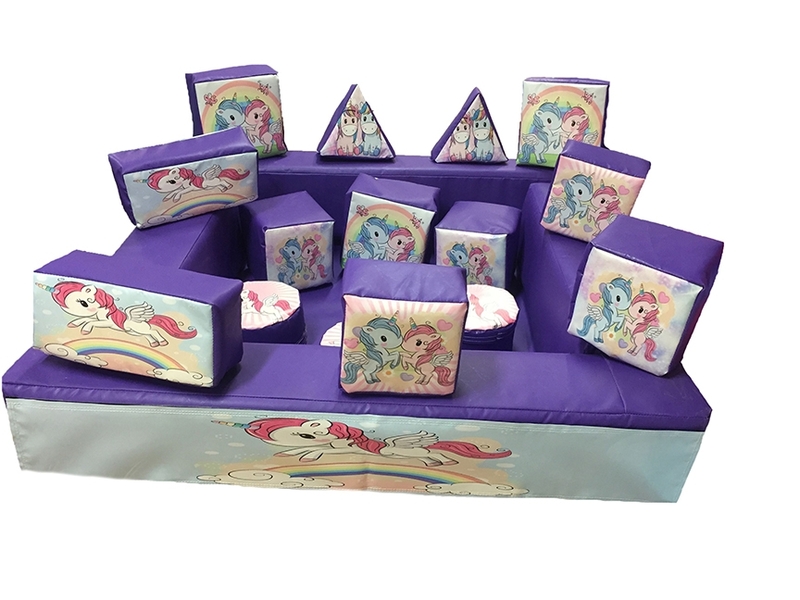 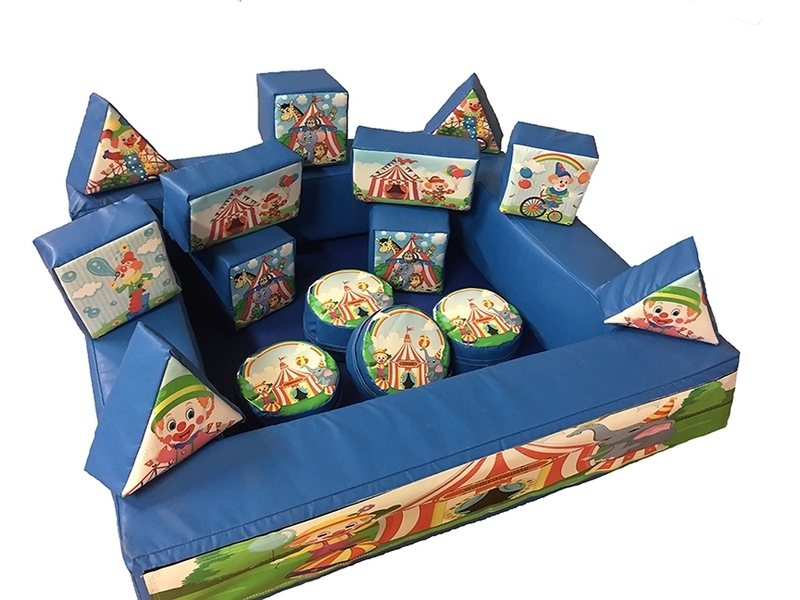 Our wide selection of creative and unique soft play sets are ideal for indoor play areas, that all children can enjoy, and our commercial soft play range means you’re sure to find something that’s suitable for you. 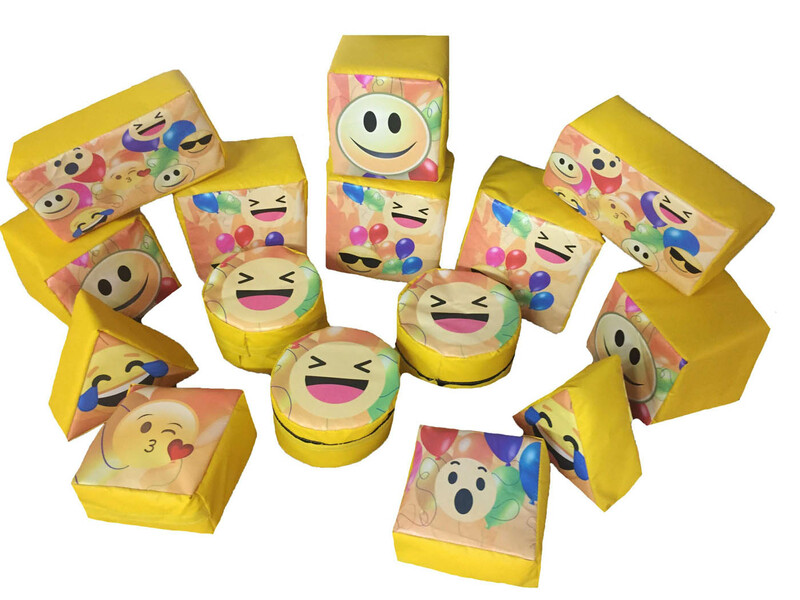 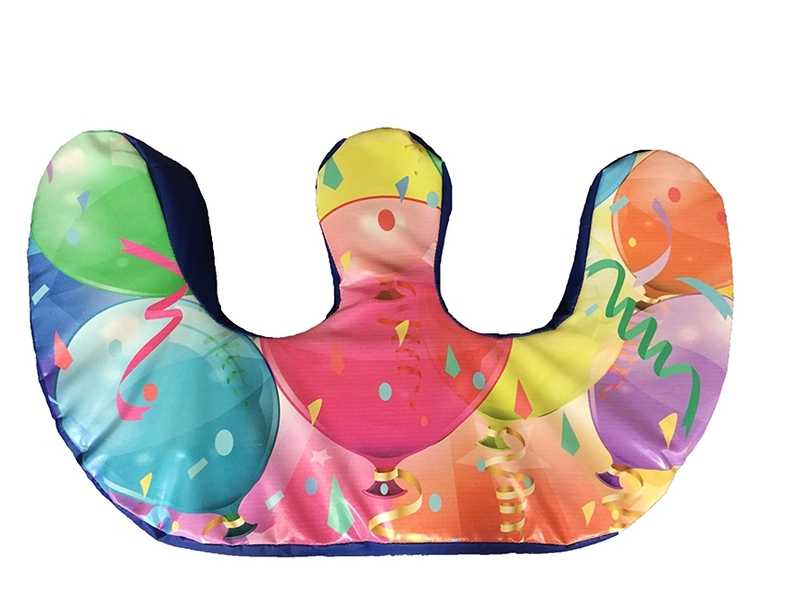 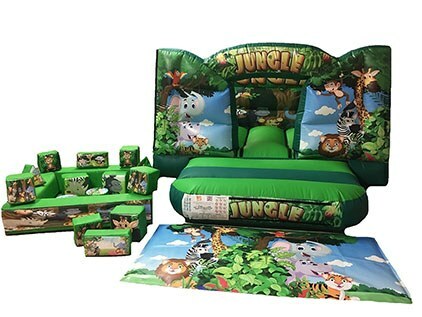 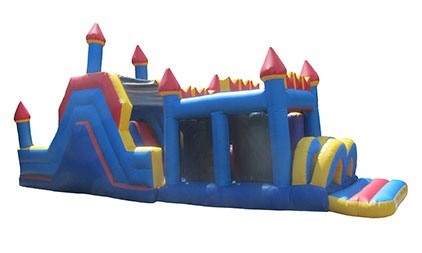 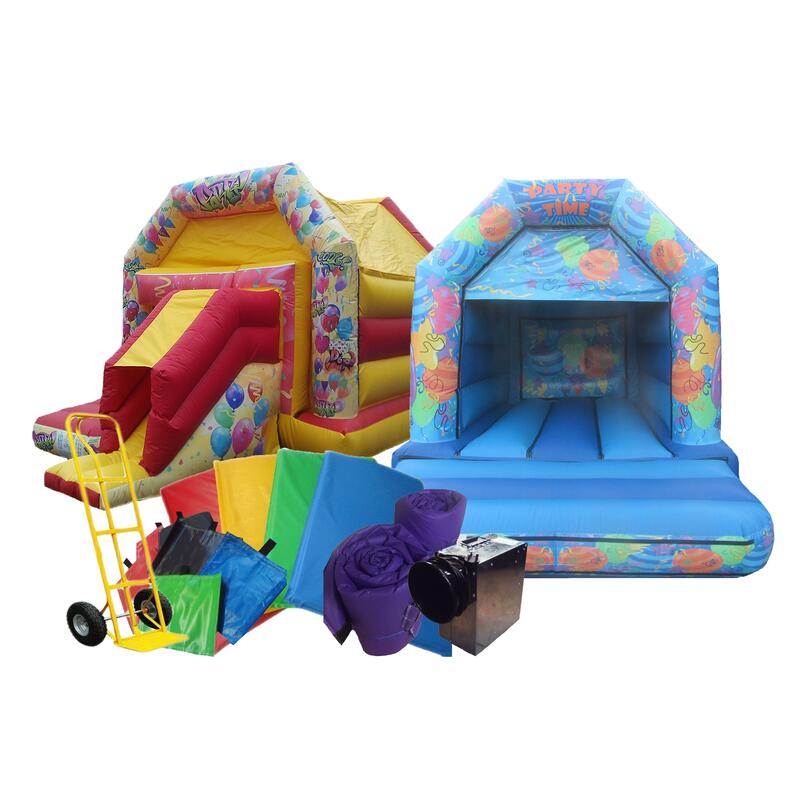 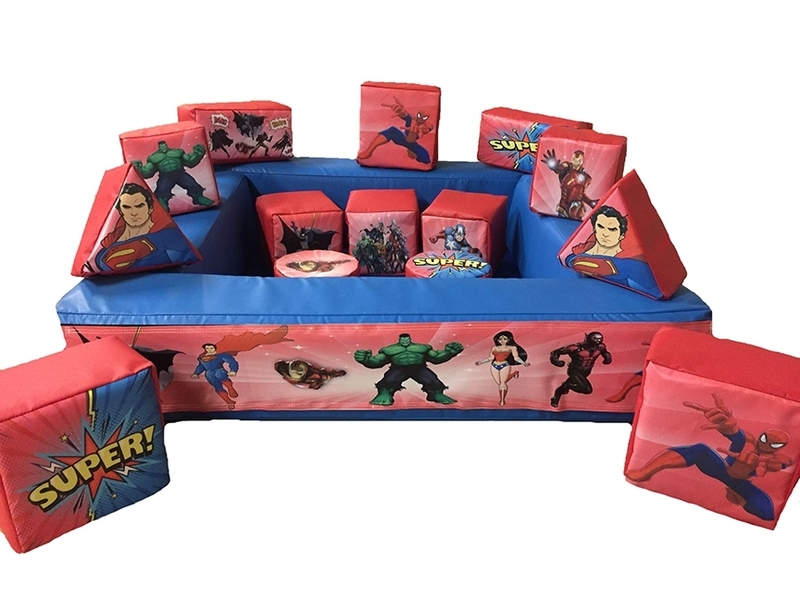 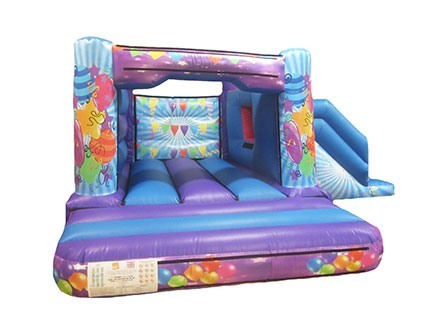 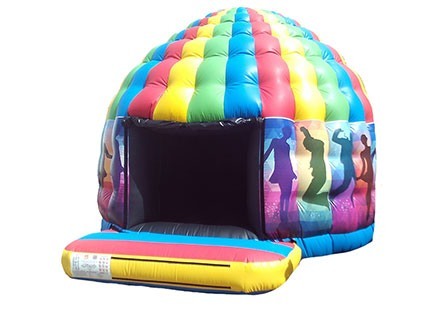 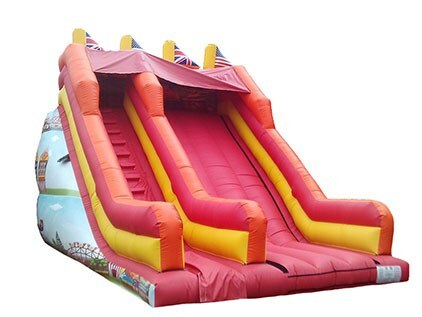 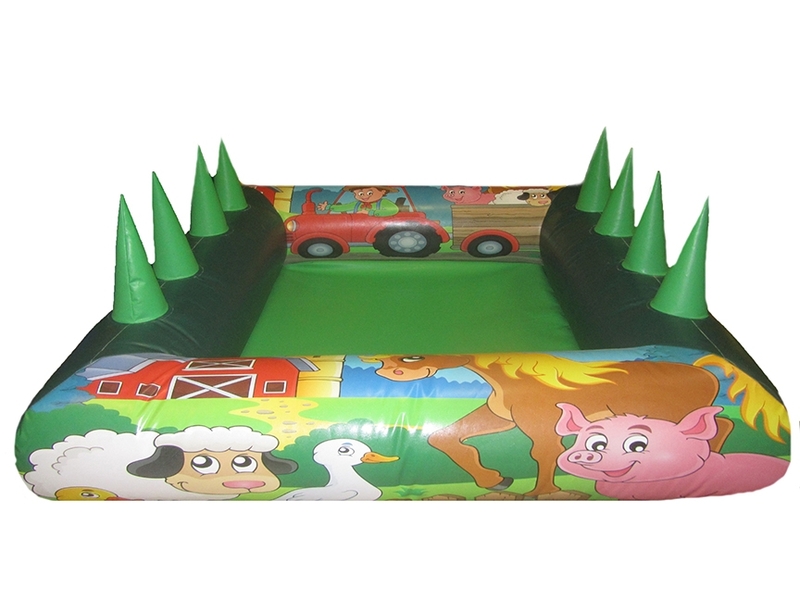 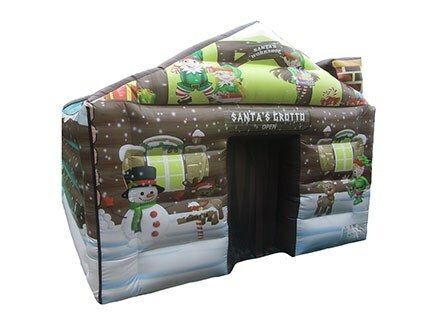 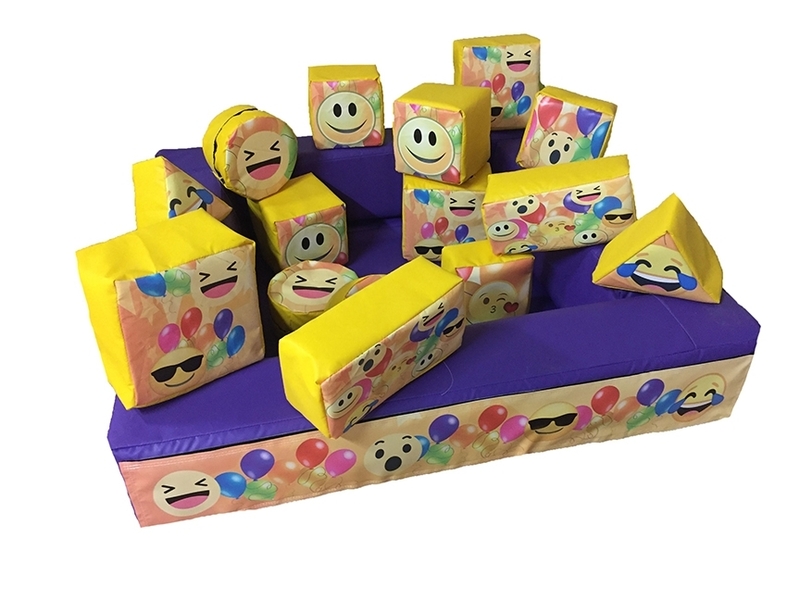 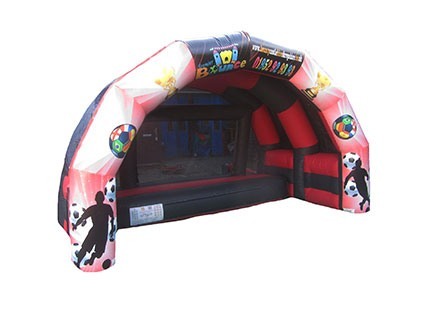 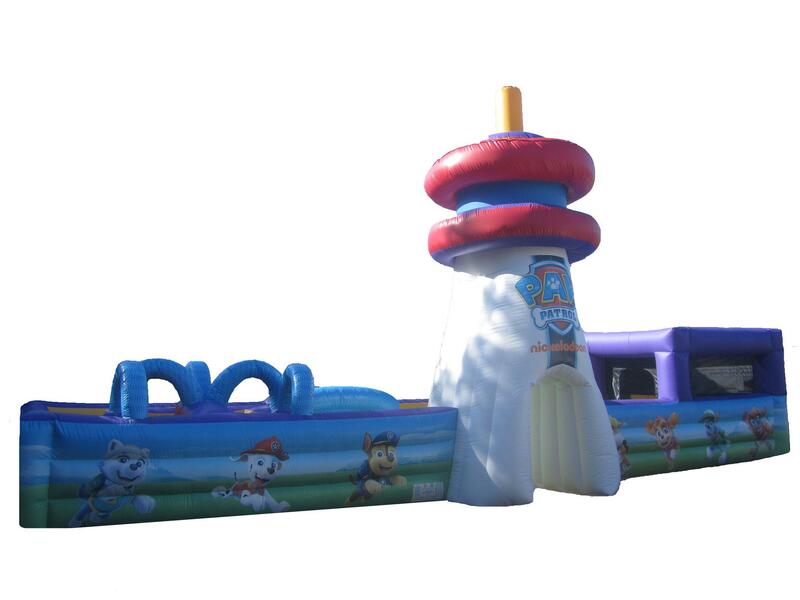 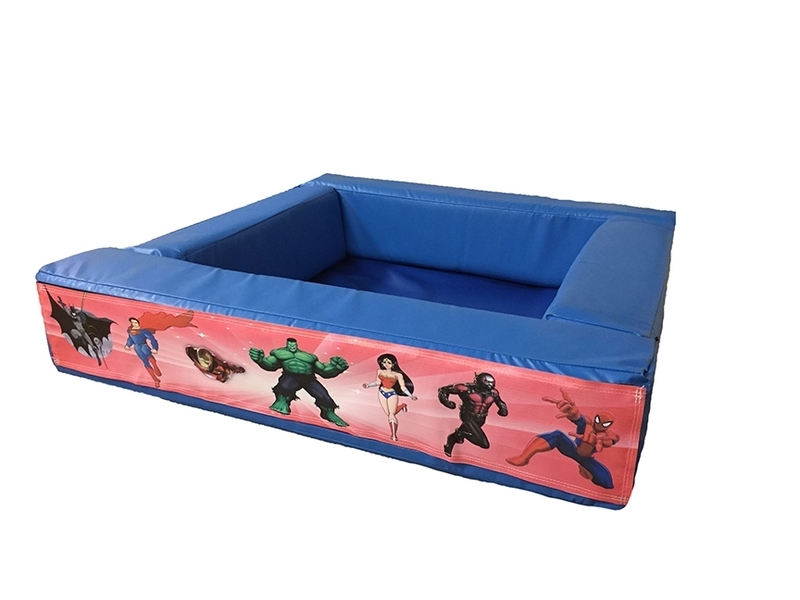 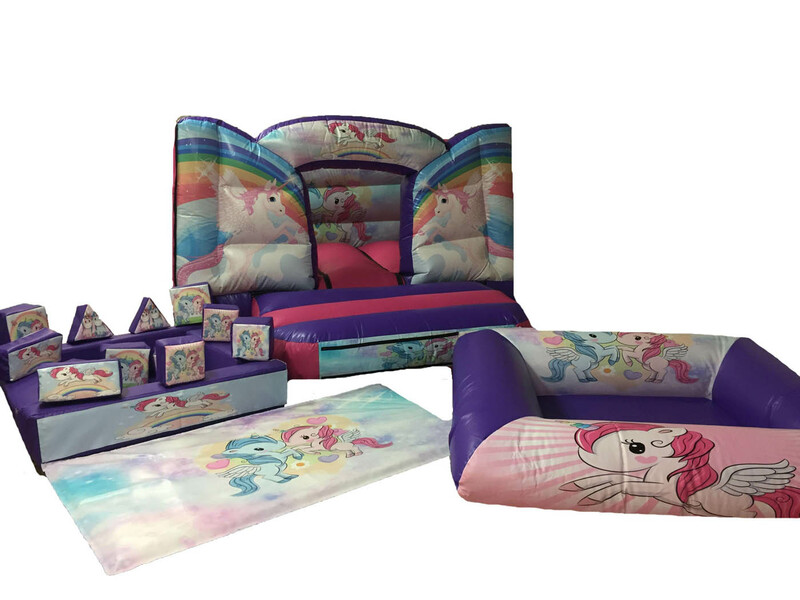 Soft play also make fantastic additions as bouncy castle accessories, that can be hired out on their own or as part of a package with a bouncy castle or inflatable. 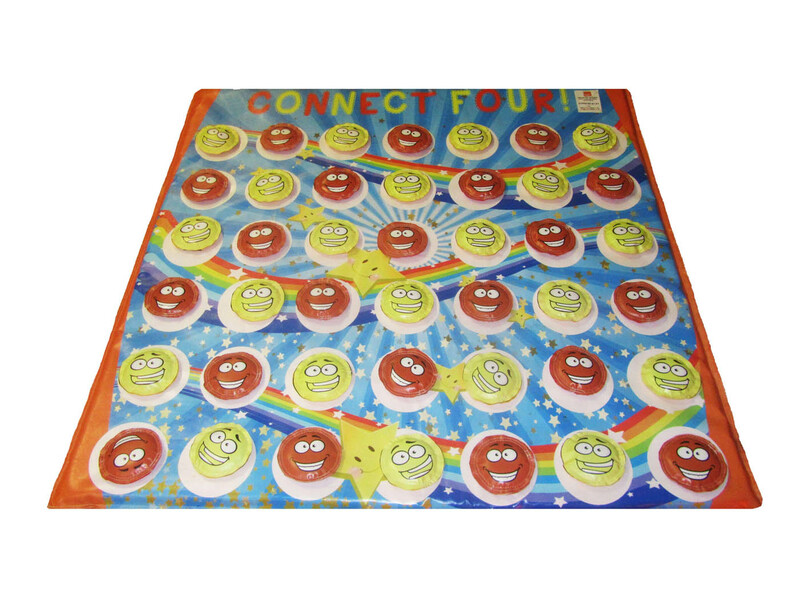 Our soft play range is manufactured here, by us in the UK, ensuring they’re made to the highest quality and standards. 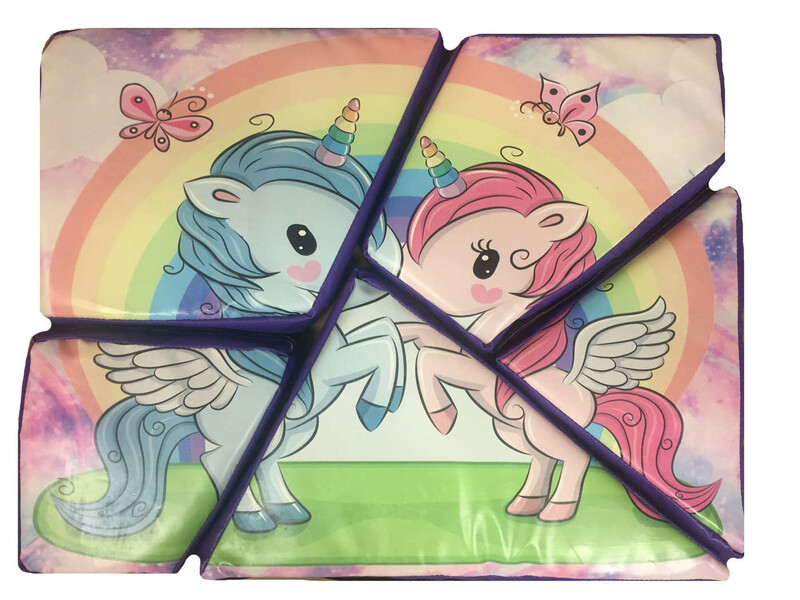 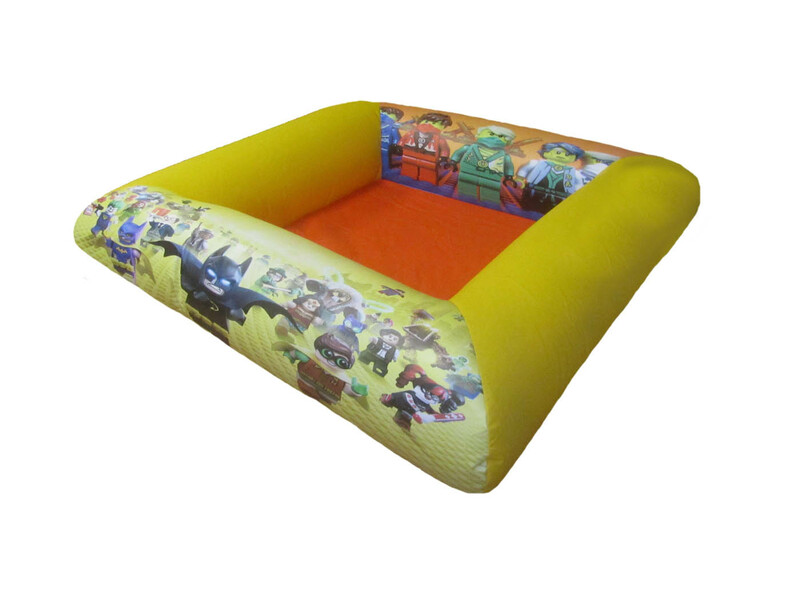 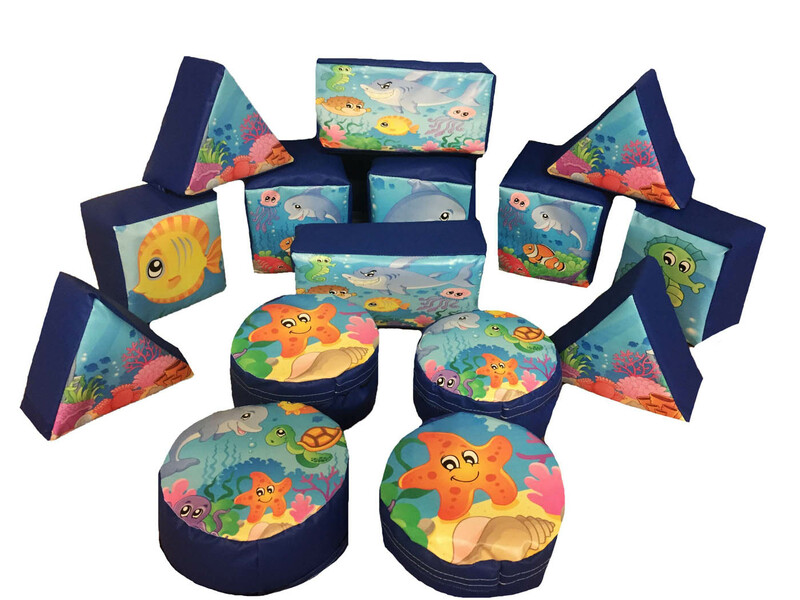 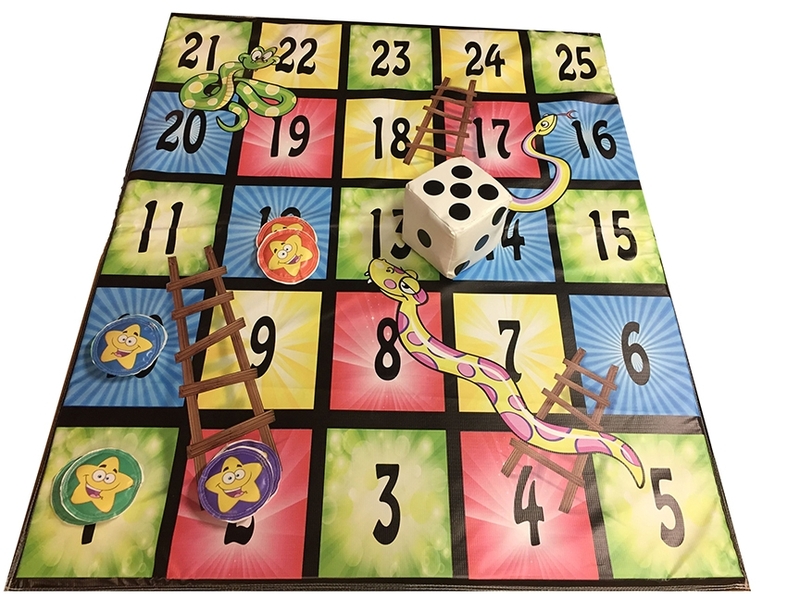 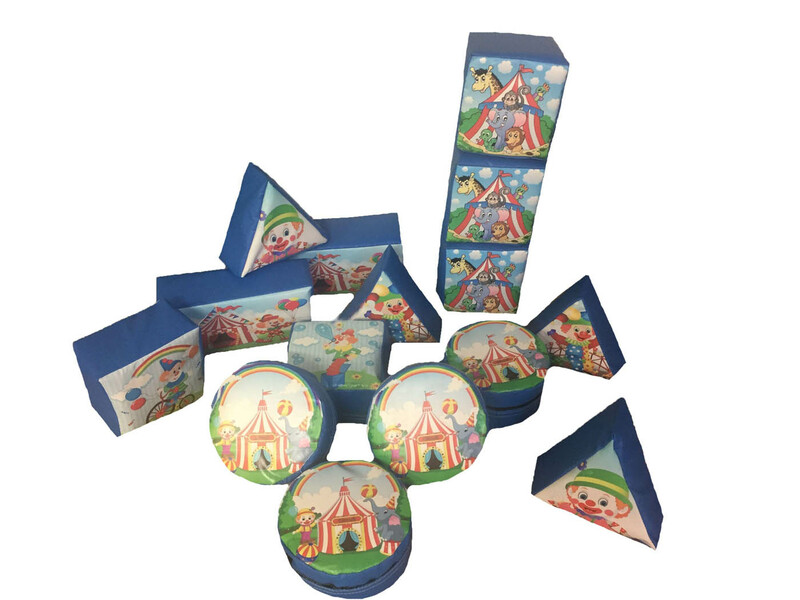 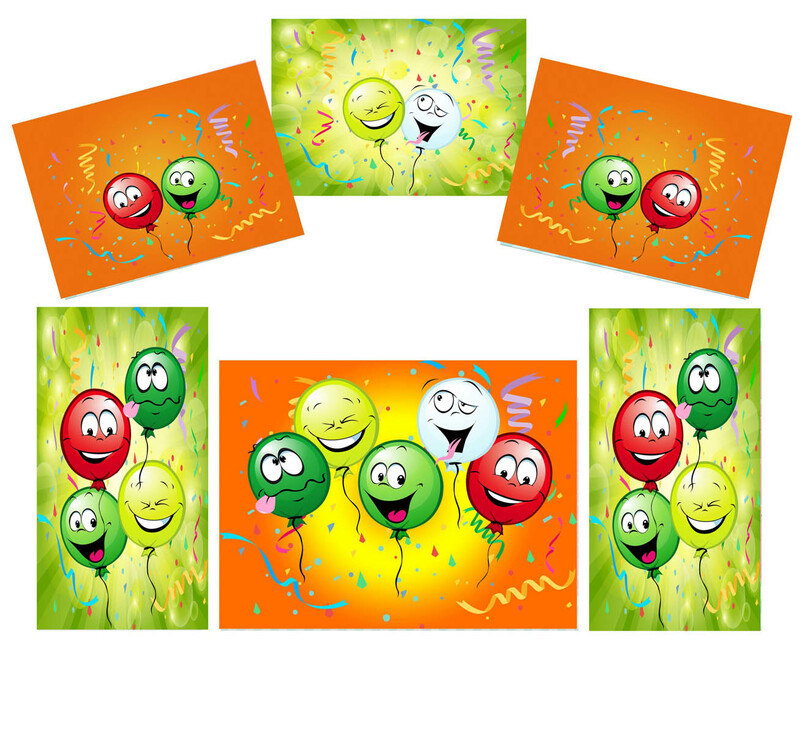 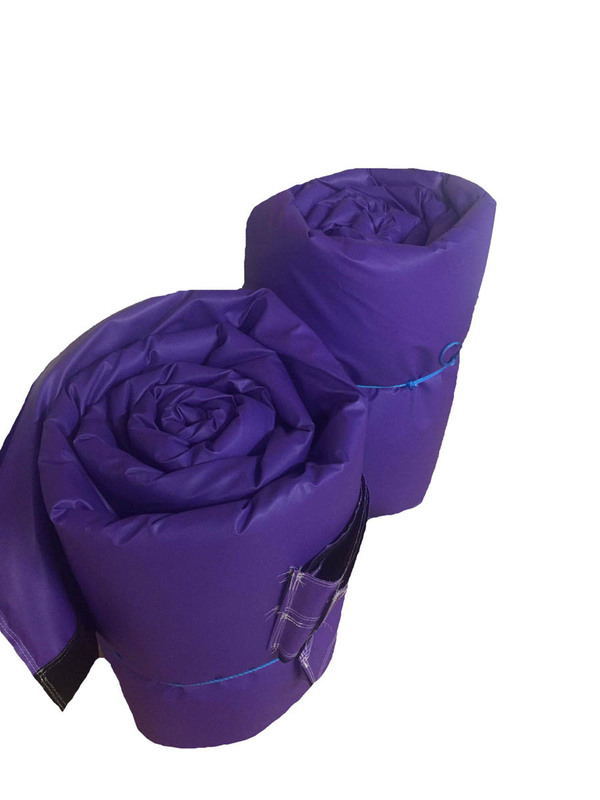 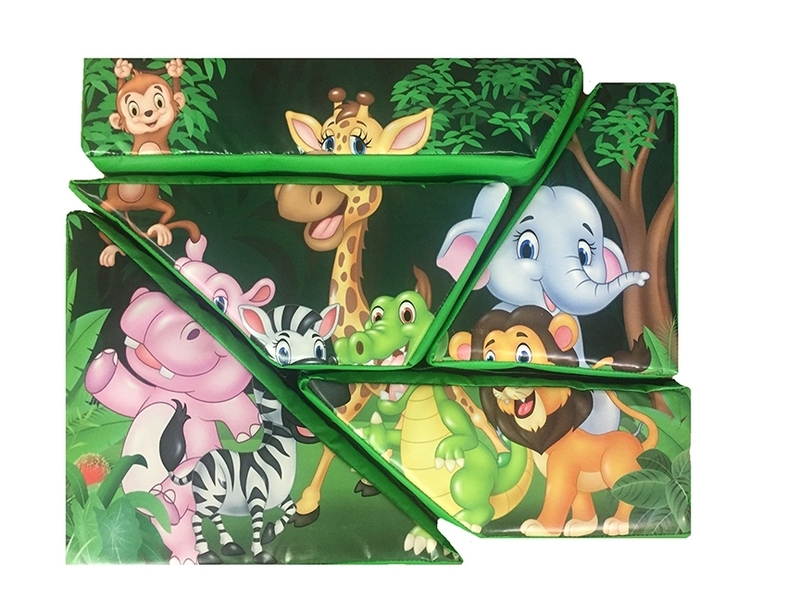 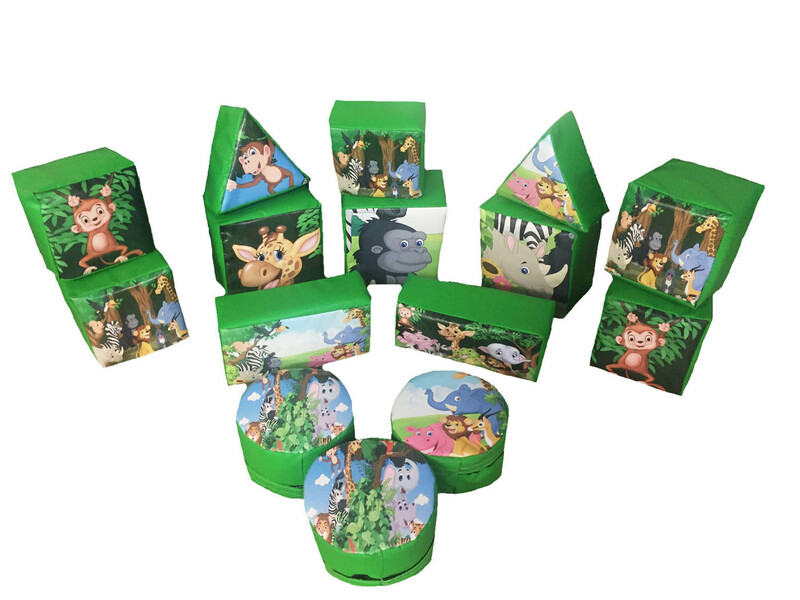 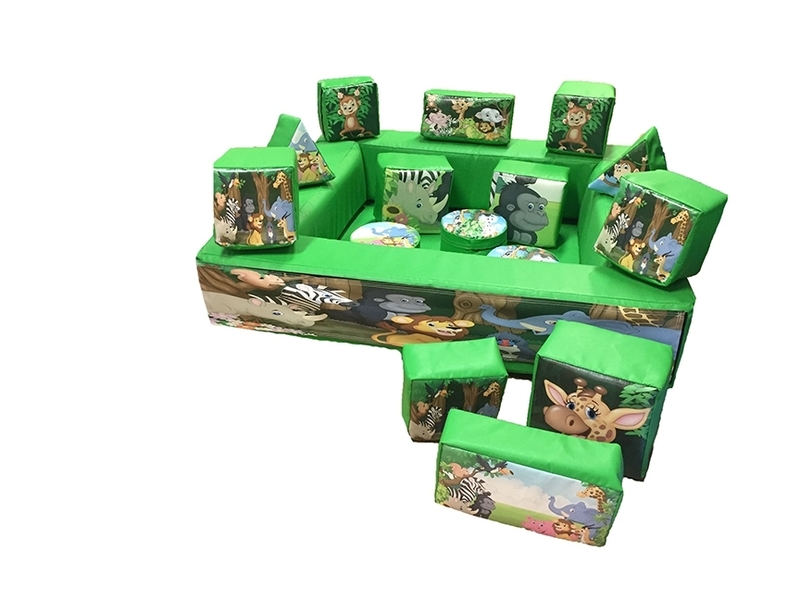 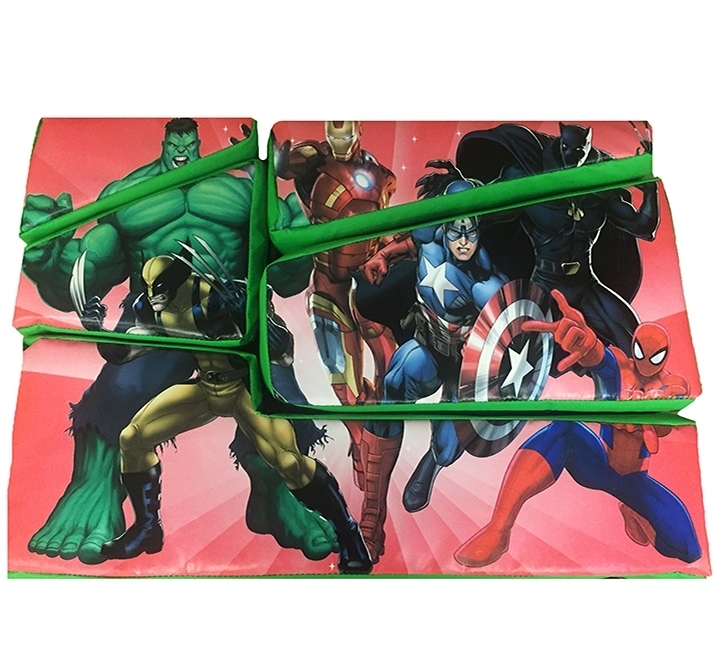 Our soft play pieces and sets are handcrafted using 610gsm PVC, making them fire retardant, robust and easy to clean. 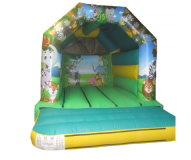 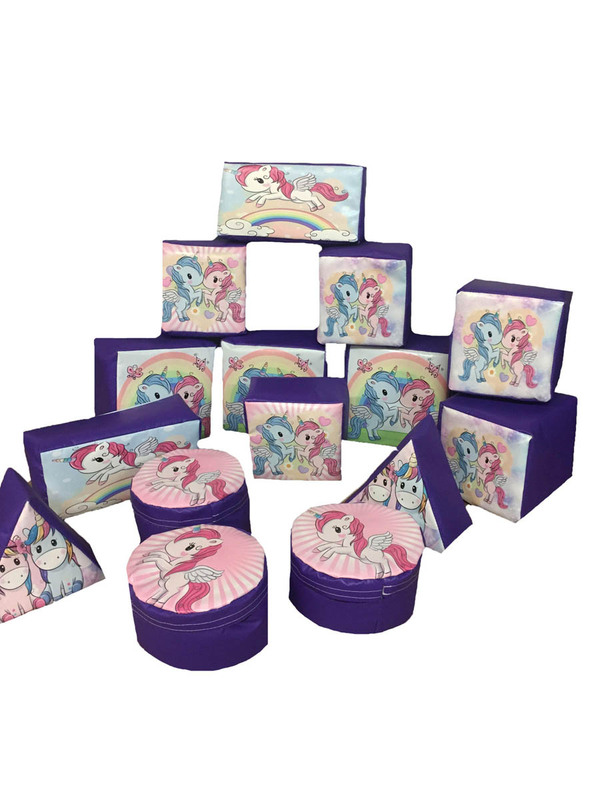 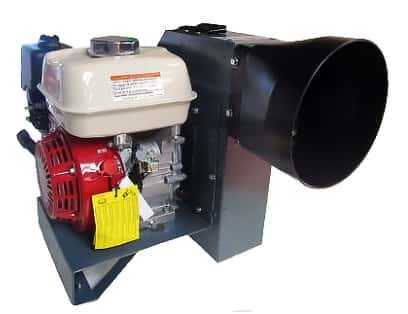 If you have any questions about our range, get in contact with us and we’ll be happy to help.